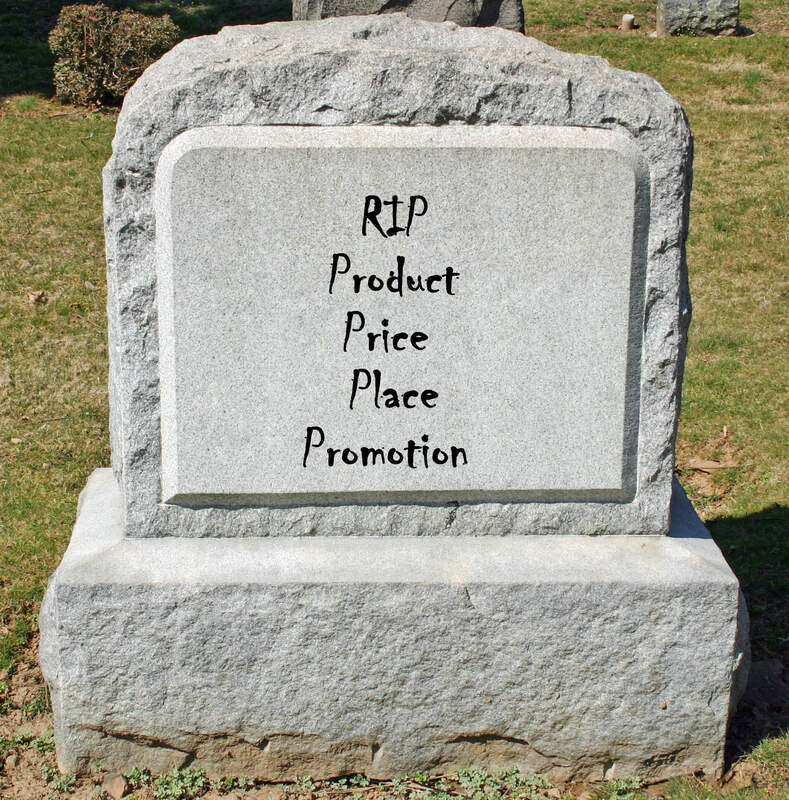 MARKETING STRATEGY: Are the 4P’s dead? The 4P’s were first introduced by E.J. McCarthy in 1960. Product, price, place, and promotion have stood the test of time as a tool to bring a product or service to market. But in today’s super-sonic digital era, have they outlived their welcome? Over the years, marketers have brought forth other models, such as Boom and Bitner’s 7P’s (the first four P’s plus people, processes, and physical layout). Lauterborn proposed the 4C’s (customer needs, cost, convenience, communication), which was a step forward in recognizing that marketing should be derived from the customer’s perspective instead of the seller’s, which was the focus of the P’s. Changing demographics call for changing approaches. Today, the way a product is brought to market is vastly different than that espoused by the P’s or C’s. Socialnomics guru Erik Qualman has proposed a new version of the 4C’s that include the concepts of creating, curating, connecting, and culture. Qualman’s approach takes current population trends and the way consumer communicate today into account. In his book Socialnomics, he says that over 50 percent of the world’s population is under 30. In the U.S., 47 percent of the population is under 30. (See more of Qualman’s astounding statistics in Creative Inspirations). And that’s going to continue to change. Take a look at the Pew Research U.S. age pyramid and you can see the dramatic shift that will occur in the population over the coming years. By the year 2060 there will be more people over 85 than under the age of five. Connectivity drives change as can be seen by the way we live in the world today. Can you believe that less than 10 years ago no one had an iPhone? They were introduced on June 29, 2007. Qualman cites what may sound alarming to some – 53 percent of millennials (born 1977 to 1994) would rather lose their sense of smell than their technology. So with nearly 50 percent of the U.S. population under 30 and with grandparents making up the fastest growing demographic on Twitter, what’s a marketer to do? 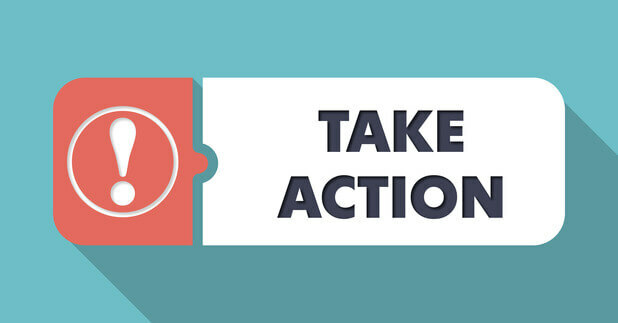 Do Qualman’s 4C’s make marketing sense today? Creating: To stay current businesses need to constantly come up with new products and new content. Timeliness and speed to market are what’s relevant to consumers today. One-and-done when it comes to product development is a thing of the past. Curating: With the emergence of masses of information available at one’s fingertips curating creates a sense of order for consumers. Sifting through the clutter to guides consumers to your message and tells them what your brand stands is all about. Connecting: Meeting your customers where they are is essential, so if they’re on Twitter, you should be there, too. Strive for meaningful content in the appropriate channels. Culture: Creating a sense of community forges a bond with the customers who buy your products will get them talking and keep them coming back for more. Qualman says that 90 percent of buyers trust peer recommendations. This comes from building a two-way trusting dialogue between you and your customers. Albert Einstein wisely said that insanity is doing the same thing over and over again and expecting different results. Marketing the “old” way probably isn’t going to work in the new world. The merging of changing demographics and emerging technology call for the retirement of the 4P’s, or as the Borg used to say: Resistance is futile. How can you re-think your approach to marketing today in light of changing demographics and emerging technology?